The Crescent Boat Club was formed in 1867. 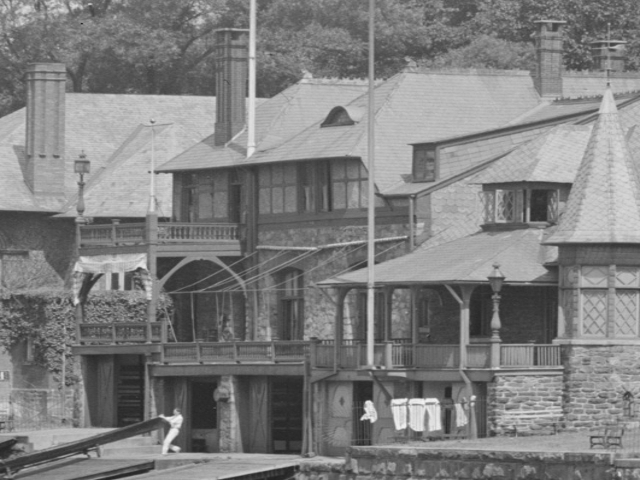 Men back from the Civil War merged two rowing clubs, the Pickwick and Iona clubs, and after receiving a declaration from the City of Philadelphia, built the current boathouse along the bank of the Schuylkill River. 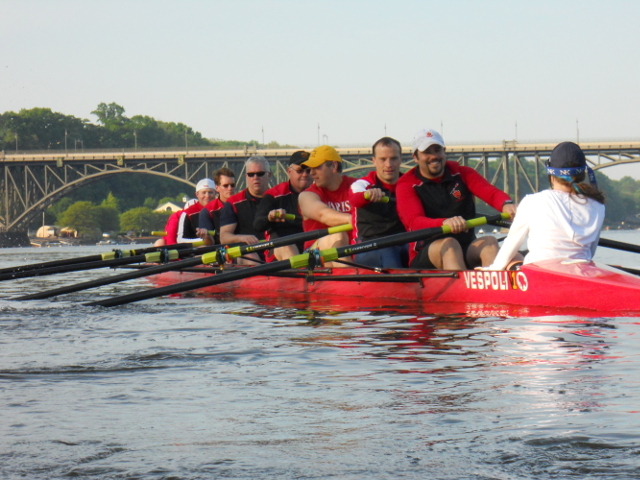 Crescent membership is open and voluntary for men and women interested in rowing, and in upholding the ideals of good sportsmanship, civic fellowship and hospitality of the club and its members. Within our boathouse we support the crew teams of Roman Catholic High School and Philadelphia University. In addition to the scholastic and collegiate programs, we have active community programs teaching sculling to young people in our Novice Camp, Scullers Development Camp, and Summer Racing programs for Junior Men and Women and Intermediate Men. Crescent Boat Club also offers its members and the public a unique event space that is ideal for your next event or party. Please check out our Event Rentals page for more information.